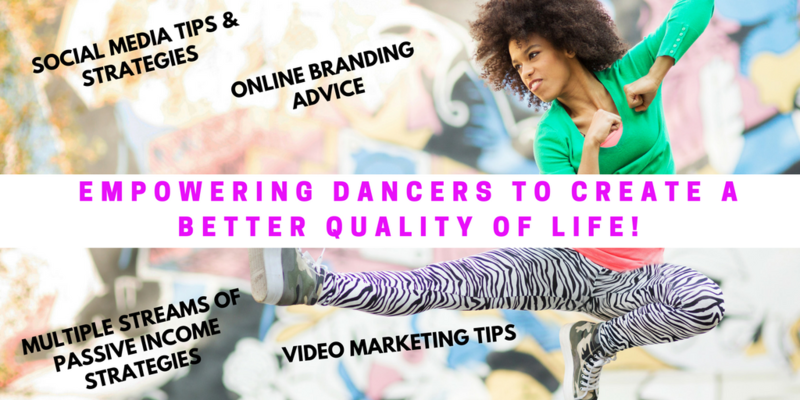 #FinanceYourDance: How To Overcome “Starving Artist” Syndrome - The Let's Talk Dance Blog - Empowering Dancers To Create A Better Quality of Life! Photo: Mariinsky Ballet Principal Alina Somova for Vogue Russia. We’re all familiar with the term “starving artist”. Sadly enough, some dancers and other performing artists, actually embrace this term, as if it’s a badge of honor. I personally, despise this term, and have made it part of my life’s purpose to work to eliminate the reality of this term, in my lifetime. Our mind, as artists, is our greatest and most valuable asset. Your thoughts and your level of knowledge and wisdom, directly affect the choices you make on a day-to-day basis, and also what you believe about yourself and your future. 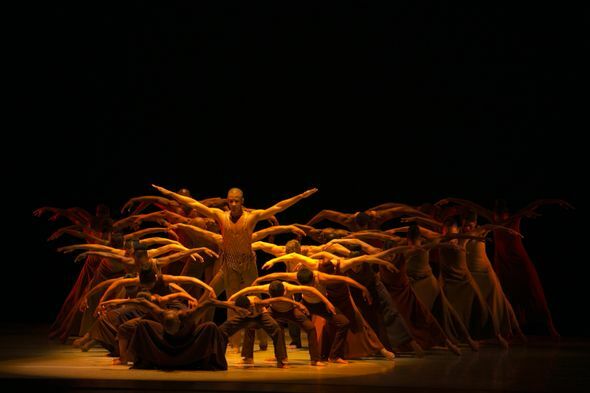 Many of us dancers/artists follow the traditional format of: learning our craft, seeking extensive training and education within our art form, creating our own work, looking for opportunities to present our work, and auditioning for gigs where we can get paid to perform and share our art form (this includes teaching, and choreography). Sounds pretty normal right? So what’s the problem? The main problem with this mode of operations is that it leaves you constantly looking for opportunities from other people in order to make money. This keeps you in a deadly cycle; The Starving Artist Syndrome. 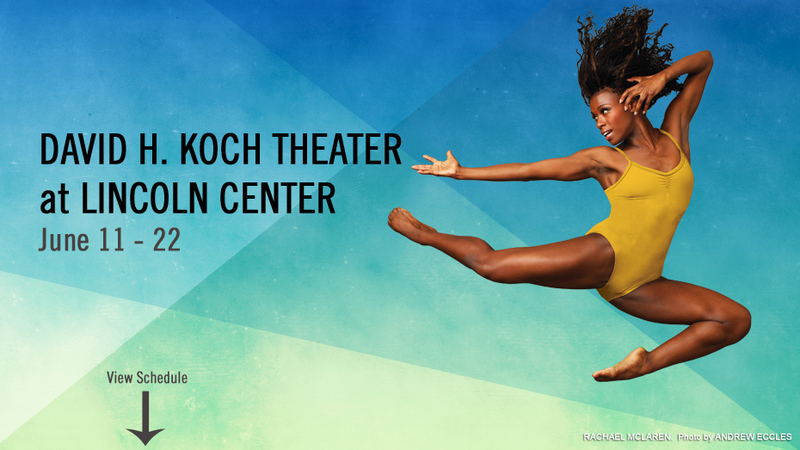 What would happen if you couldn’t physically go to work, dance, teach, or choreograph? Then what? What if you got injured, or had an illness that caused you to not be able to physically go in to work at your job for an extended period of time? Then what? As a Dance Teacher, in particular, you don’t get paid holidays, paid vacation, paid sick days, paid time off, or maternity leave. So what do you do when these situations arrive? 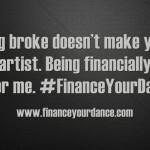 This is why most dancers, and artists in general, are Just Over Broke. Even if you do have another job that you work at for steady income, the rules are essentially the same. You are at the mercy of your employer; they decide when you work, and how long you are able to work there. How Do You Overcome “Starving Artist” Syndrome? Create Residual, Passive Income Streams. This is one of the keys to building wealth and leaving the “starving artist” syndrome behind. A job is not the best way to create the financial consistency and stability that you need in your life. It’s one way, but not the best way. If you really want to build wealth, financial stability, and a future that is not at the mercy of your employer, creating passive, residual income is the key. Look at any wealthy person; whether they are a well-known celebrity, or a successful entrepreneur, they have this as a major part of their financial and business portfolio. They don’t earn their money by clocking in a certain amount of hours per/week. They make their money work for them, 24 hours a day, 7 days a week, no matter where they are in the world. 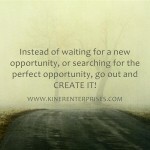 Starting your own business is definitely a great way to create passive, residual income, but you can also try other methods. One of the most popular methods for building this (besides real estate and investments) is intellectual property. Create your own products to sell that will be bringing in money for you, while you sleep. I know that it can be very exciting when you’re teaching, performing, touring, and doing really well financially because of your gigs and jobs. But I want you to think long-term. Think about what will happen when these gigs come to an end. Think about what might happen if you get sick or injured. Think about your children, your parents, and your legacy. Think about the freedom you will feel when you know that your livelihood isn’t dependent upon these gigs or jobs. This will give you much more power when it comes to negotiating your pay rates, and choosing what types of jobs and gigs you do, because you’ll be able to be much more selective, because you’re not desperate for money. Lastly, think about the peace of mind you’ll have when you know that you have several different income streams working in your favor, so you don’t have to worry about how you’re going to make it through the Summer, pay off your student loans or credit card debt, or when your next vacation will be. The ultimate goal is to look at your passions, the things that you love to do, that you’re naturally good at, and would do for free, and find ways to create passive, residual income from them. We all have something of value to offer to others. Take a moment now to think of ways that you can do this in your life, and get started on it today. You’ll thank me later. If you found this post helpful please share it on Facebook and Twitter. If you have a question or comment, I’d love to hear from you! Post your comment below. A good read, brings up some interesting questions. But it doesn’t provide adequate solutions to these problems. 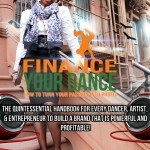 In fact, it makes light of “running a business” and suggests it’s a great way to generate passive, residual income. I don’t know a single business owner who would say their involvement in their own business is even remotely passive. 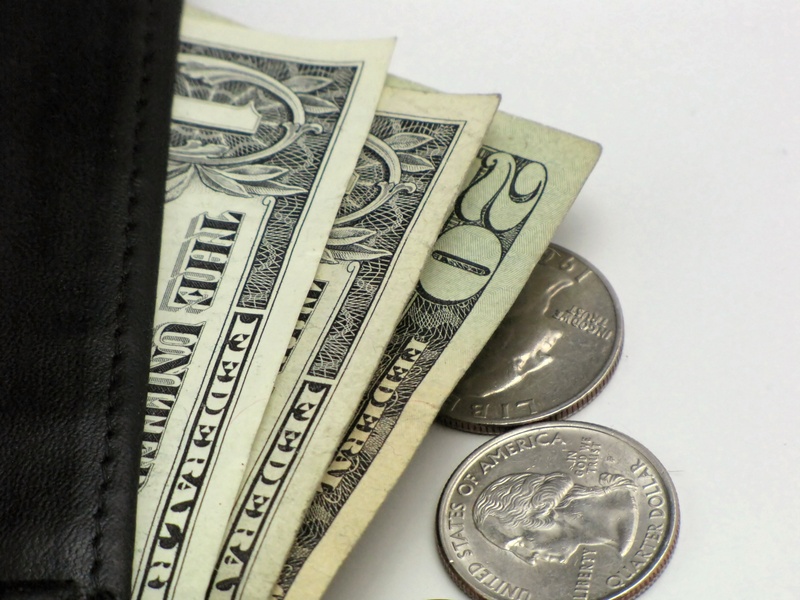 Businesses take work and money, and aren’t ever guaranteed to generate income. Market saturation, funding and even lack of general talent can cause more problems for a “starving artist” and ultimately put them into an even worse position. Thanks for your comment Adam! You bring up some great points as well! Solutions to this issue are vast, and unique to each individual, depending on what their passions, strengths, and interests are. I’ve discussed this topic before in several articles on this blog, where I do offer some specific options/solutions. You are absolutely right that, running a business requires an incredible amount of hard work. It is not an easy solution, or an easy way out. In fact, it takes many years to build and grow a successful business. The point is however, as the business owner, you are not paid by the hour, and your business can bring in revenue while you are elsewhere, and doing other things. 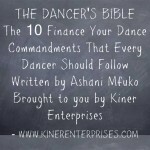 You also have much more control over how much money you make, once you grow the business.